It's worth it to try; love can overcome distance and pain. Trust your own road and the roads of your loved ones. When you share your gifts, the sharing is its own reward. 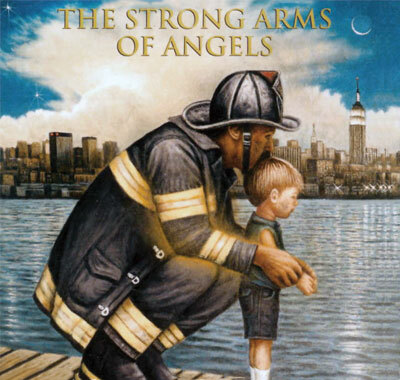 I first heard Strong Arms of Angels when it came out, and was struck by the song, Holding Me, which is really the title song (Strong Arms of Angels Holding Me). There are several songs on this album which make it worthwhile to own the whole thing. I particularly love "Let Me Be A Blessing" and several others. I think she's a real talent. Her music puts me in a techno trance. It brings me to a deep place where I can be most creative. If I could give her 6 stars I would. Her music is pure XTC! I have every album and love each beat. Peace love and unity. know about 50 of Mel's songs and love so many of them. It's difficult to rate the entire album but several songs touch me, including "A Quiet Joy" which to me represents her writing talent so very well. It remains one of my favorites of hers. I also love her more obviously spiritual songs, like I Trust in God, which I think is a great "choir" song. She is a prolific composer, and some of her writing is of the highest quality. … gems on every album. I just received a peek tape in the mail and as I had to rewind to listen again as there were only six songs on one side, I eventually burned the motor out and woke up one morning to put it on and the tape wouldn't budge. :-( That's how much I love this Songbird's songs. 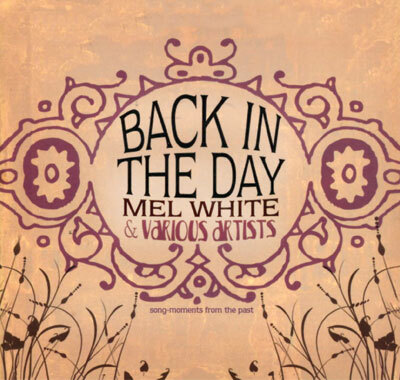 Just when you think there hasn't been anything new that you can sing along with in the world of inspirational music -- not since "Amazing Grace" or "Rock of Ages," Mel White comes along and knocks you out of the ballfield! This album of...okay, let's say it: RELIGIOUS MUSIC!...is a superb introduction to faith in the new millennium. Some of the tunes are simple enough that a whole congregation can learn them in one singing (a tough challenge! ), but all of the lyrics are smart enough and true enough to pay attention to. In addition, there are some voices on this album which deserve special mention, especially that of Amanda Satchell. I think I'll jot this name down and remember it. This lady is outstanding! Looking for the Gift is a wonderful listening experience. With no lyrics to confuse the mood, each song evokes strong visual images created by the listener’s response. The emotion that I feel with each song is very intense. It is rare, other than classical pieces, that I am brought to tears from music. Looking for the Gift does that to me...I found "many gifts" of hope and peace and joy listening to this CD. It's hard to imagine the time in my life when I didn't know this music. It is my constant companion and has provided me with some of the most soothing moments I have managed to find musically. Lest you think that this is musical sleeping pills, think again. This is great ALONE music. Makes you think, helps you think. The beautiful simplicity of this album makes it worthwhile to make the pilgrimage to Morristown NJ to the 1st Church of Relig. Science to hear this artist in person. Having also attended one of her (unfortunately infrequent) gigs at the Duplex in Greenwich Village, I confess to being amazed that this was the same artist, but obviously it is. Her skills shine equally well in both locations and for both audiences. The amazing thing is that it is clearly the same style working well in both church and cabaret settings. That in itself sums up the experience. Listen and be amazed. 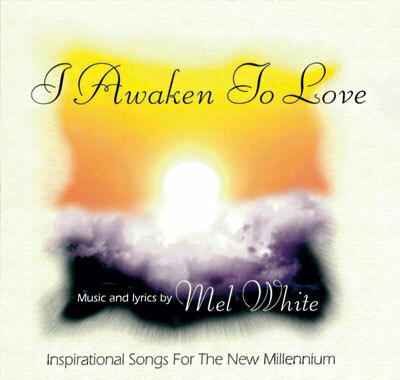 "I Awaken To Love" is Mel White's 3rd album (I think) and it is her best. The songs truly lift the spirit within. 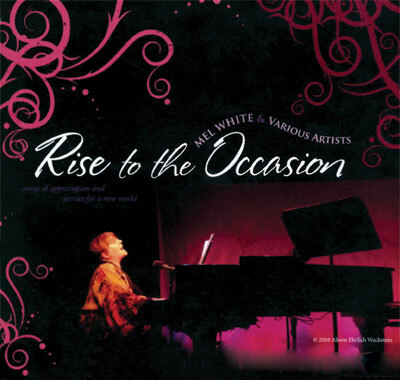 My favorite songs are "Love Points The Way" (an emotional tour d'force), "What Kind of World" (featuring the dynamic Amanda Satchell) and "God's Troubadour"--featuring Mel White's own vocals--and she gives it that personal, I've-been-there version that usually only its composer can give a song. "God's Troubador" is sung from the heart. 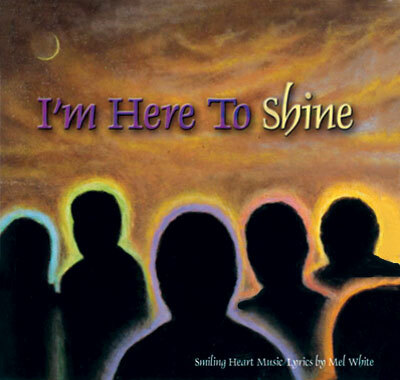 If you are looking for an album that inspires and warms the heart--"I Awaken To Love" is it. 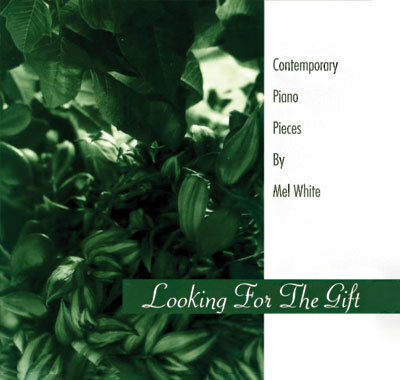 Mel White’s music is uplifting and soothing. Our patients and staff truly enjoy the beautiful sounds from her soul. It has brought tears to many surgeons’ eyes, the melody is so beautiful. A true masterpiece! 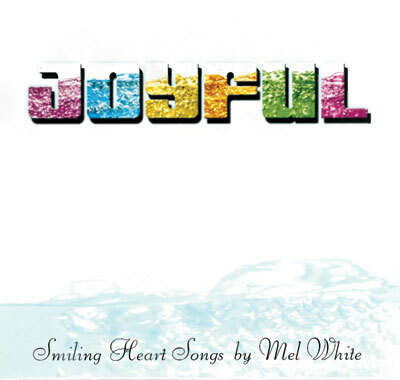 I received Mel's new double-set CD in the mail, and I have to tell you, it's by far the best she's done so far! It's just wonderful...what more can I say? 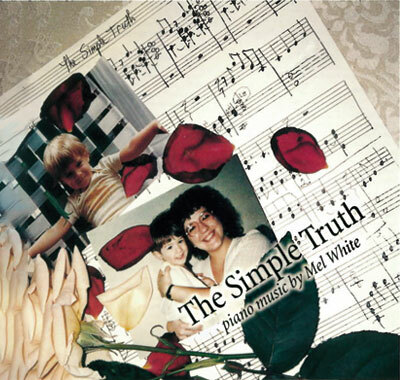 The beautiful, lyric voice of Denise DiRenzo on a number ofsongs adds a depth and quality hard to find else-where, especially from someone who is sort of an "unknown" rather than a big star. She should be a big star! I must add that the lyrics and the composing are both good on the first disc -- not too "new age" for me, and the words hit home. 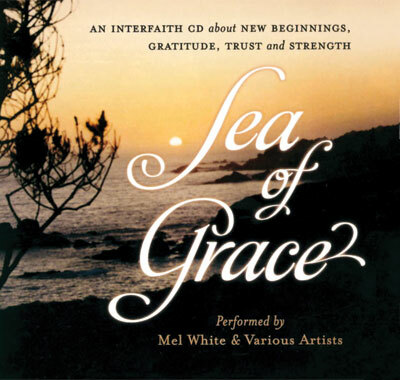 Often, Mel tackles subjects long thought taboo in Christian music, but there it is, and beautifully done (most specifically, I'm referring to one on making choices at life's end..."Turn the Page"). Those who choose toapply the topic to less serious matters can do so without losing a thing. I loved it. 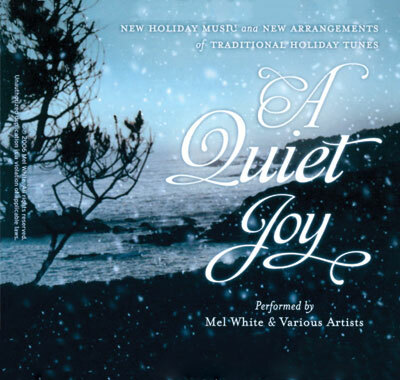 ** The second disc is rearrangements of (mostly) traditional Christmas music, and I thought I'd hate it.